amor Message [Poem]. 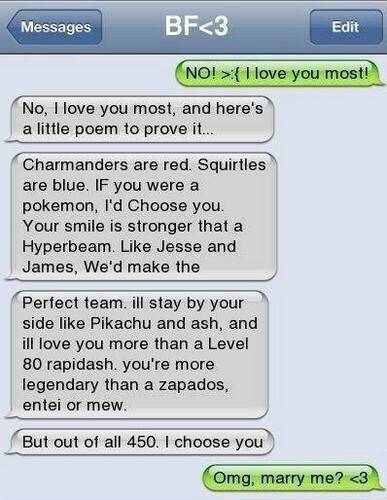 amor poem about Pokemons. Wallpaper and background images in the amor club tagged: love kiss romantic sms message poem pokemon.